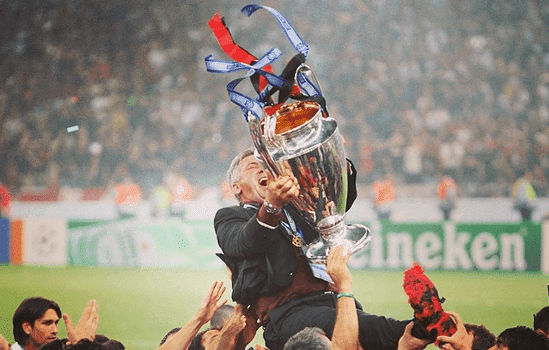 He’s one of the most beloved Milan coaches of our time, affectionately called “Carlito.” So many of his players said that he was like a father to them, and he certainly won everything with Milan. 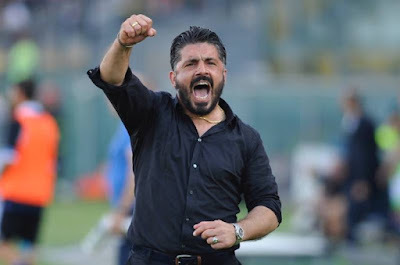 But now his players from his second Milan stint are retiring, and he has inspired them to take up the bench at clubs near and far. 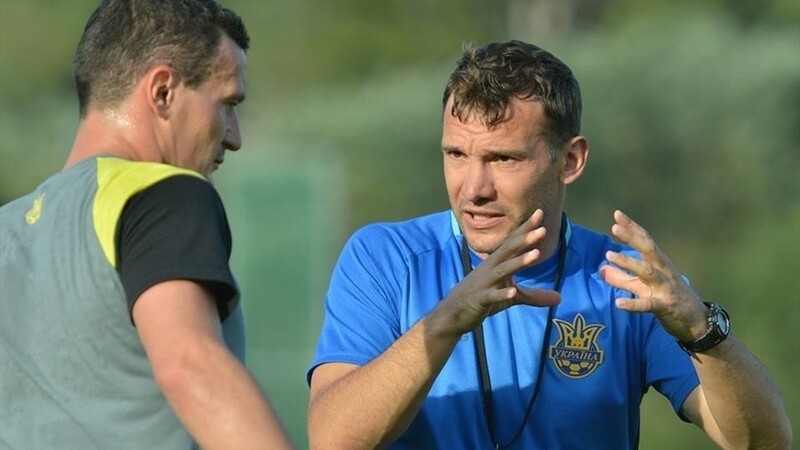 Several of them have even been in the spotlight this week, gaining promotion for their club teams or at the Euros with their national team. While it is yet to be seen if any of them will ever be remotely as successful as he is, you could say that they are Ancelotti’s legacy. Can his legacy of winning continue in his Milan players? He brought Pisa up to Serie B, what will he do next? 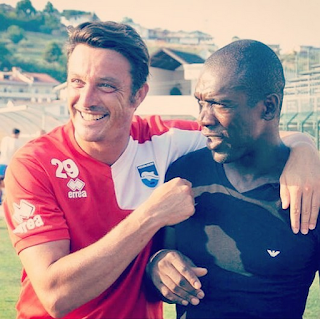 Turned down €4m a year to coach in China so he could take on a Lega Pro side... can he bring them up? 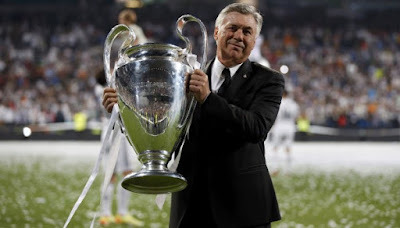 While it is highly unlikely that any of Ancelotti’s disciples will be half as successful as him, having won multiple Scudetti with two different clubs, league titles in England and France, three Champions League titles with two different clubs, amongst so very many more trophies. 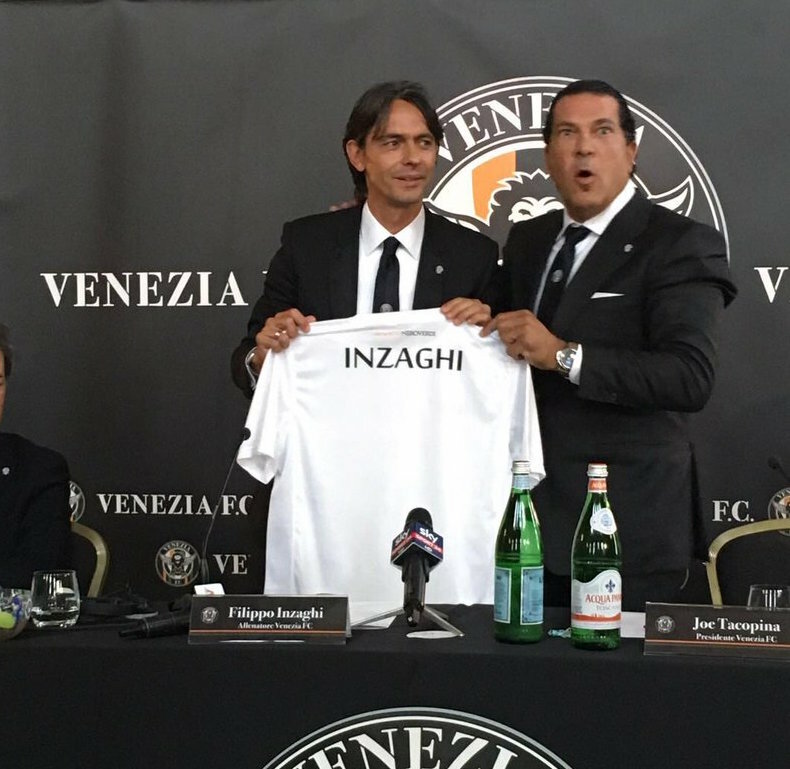 His winning percentage has increased at every club he managed, and now he is setting out to conquer a fifth major European league. 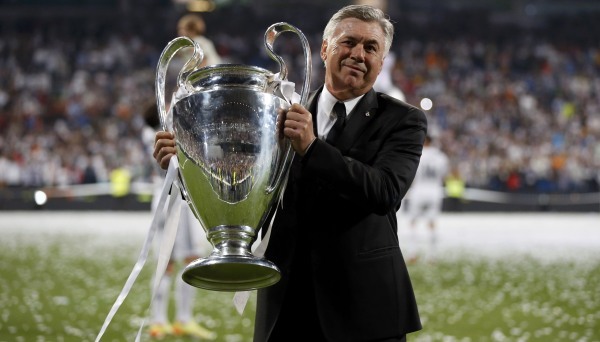 The conquerer of Real Madrid's elusive "La Decima," can he win with Bayern, too? Many were disappointed that he turned down Milan last year when they reached out to him. But he’s a very smart man. He’d much prefer to have a painful back surgery than coach at this train wreck. And choosing his teams carefully is why he has managed to be so successful. But it’s exciting to consider how much of Ancelotti all of these ex-Milan players are able to channel. Will they be able to emulate the man who started his incredible career as an assistant for the national team, then started at Serie B side Reggiana? Which of them will find their way to the top and procure trophies like it was nothing? There is so much potential amongst them to become Ancelotti’s legacy.